Sunday School classes from September to May, for ages 4 and up are coordinated with Worship Service from 10:00 to 11:00 AM. Adult education activities including Bible Studies and Pub Theology. A library with current and classic materials for all ages. Kids Camp fills one wonderful week each summer. 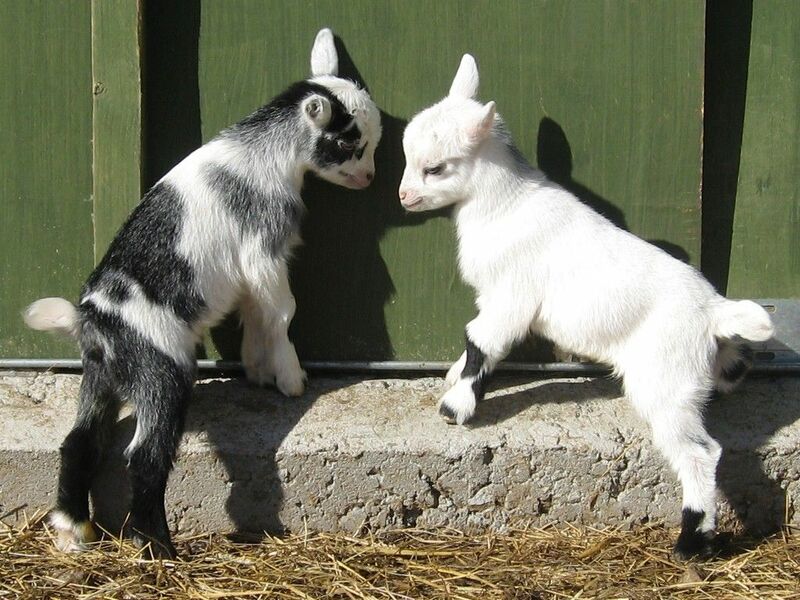 As of October, our wonderful Sunday School children have already raised enough money for 2 goats. Lakel and Lutheran Church will encourage lifelong learning of and growing in our faith through stimulating and functional curriculum for each learning group of level. We will provide for these in and outside our fellowship so that a relationship with Jesus Christ can be built and strengthened. All will be invited and encouraged in regular, active participation. We will recruit, equip, train and support, and encourage our leaders and teachers. We will ensure that Christian principals and/or study underpin all functions of our church.